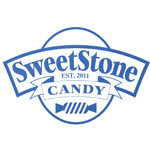 SweetStone Candy was founded in 2011 in Denver. 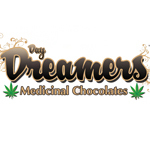 Their focus is on quality gourmet candies and they have a number of different options from their chocolit candy bars to their hard and soft candies. 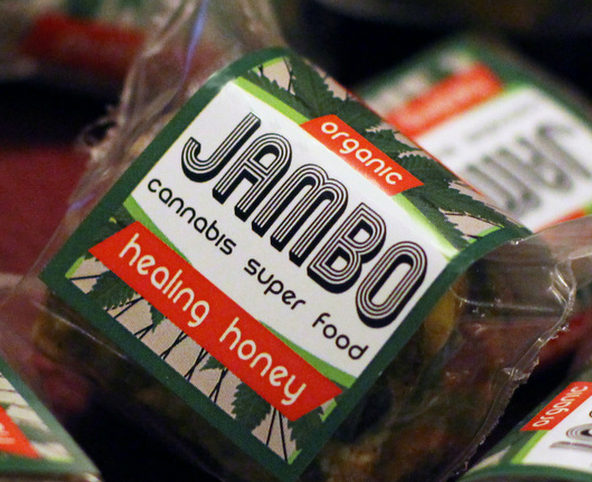 Their Dr. Pepper flavored hard candy was a hit at the 2013 2013 LA HighTimes Medical Cup, and their giant gummy bears (100 mg) finished in 2nd place. 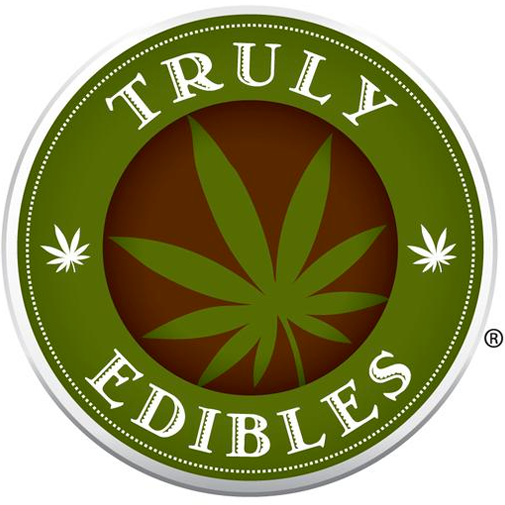 Truly Edibles is an infused product manufacturer located in San Diego, CA that specializes in medicated chocolate and confections.